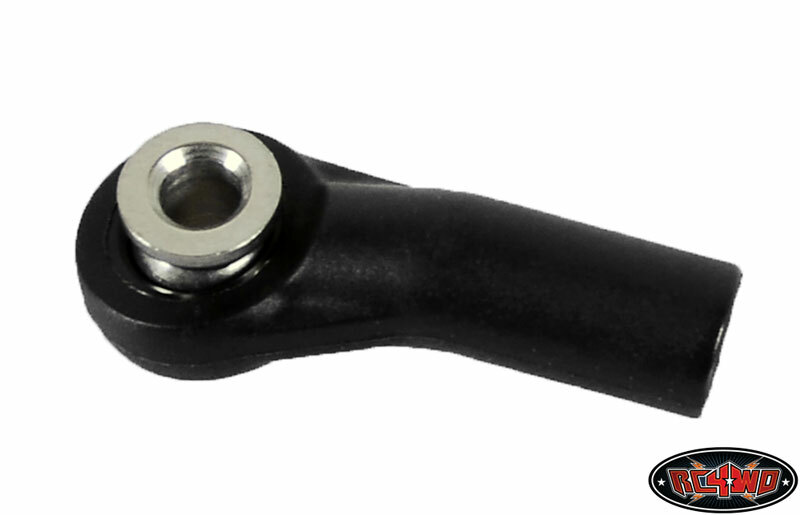 This rod end is an all new advanced plastic compound from RC4WD. These are a much better product than our previous material and will hold a great deal better. 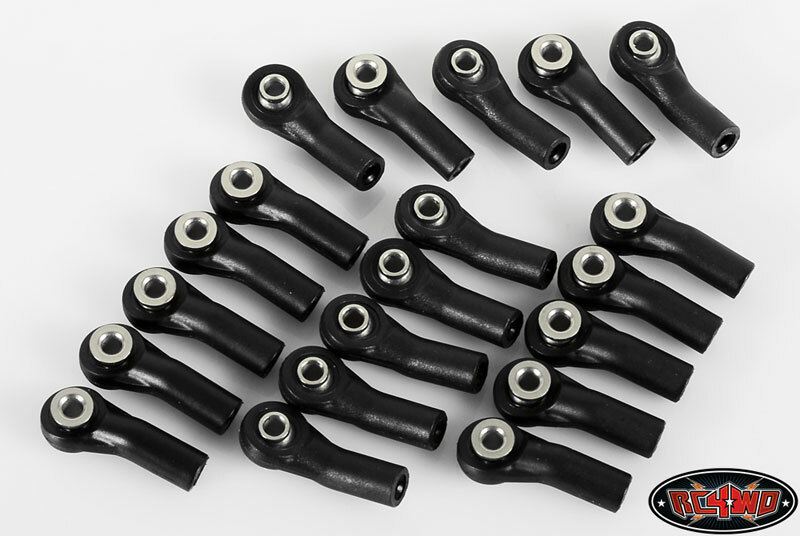 No including balls that will allow you to replace your Axial Rod ends with these units. Why Axial doesn't develop this item? Under my own experience this part is the first broken when you fall from height areas or when you crash against a stone. This product is a wonderful spare for your wraith. Rock Crawling isn't a kind of music, is something better!! Best wishes from Spain!